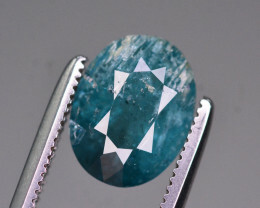 Aquamarine, named for the Latin phrase “water of the sea”, is the blue to blue-green variety Beryl. 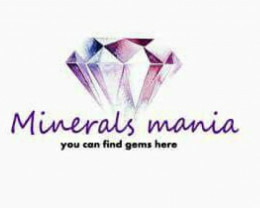 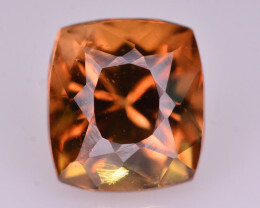 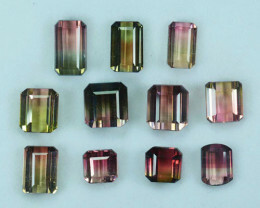 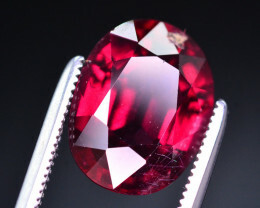 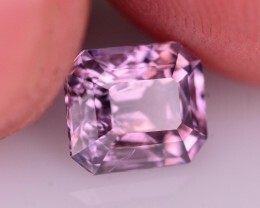 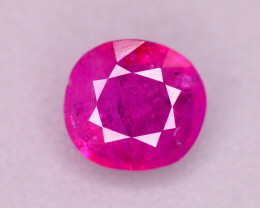 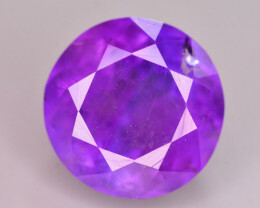 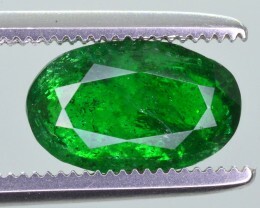 Beryl also contains other gem varieties, including Emerald, and some lesser known varieties such as Morganite and Heliodor. 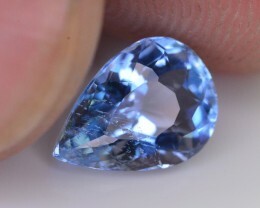 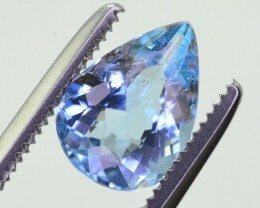 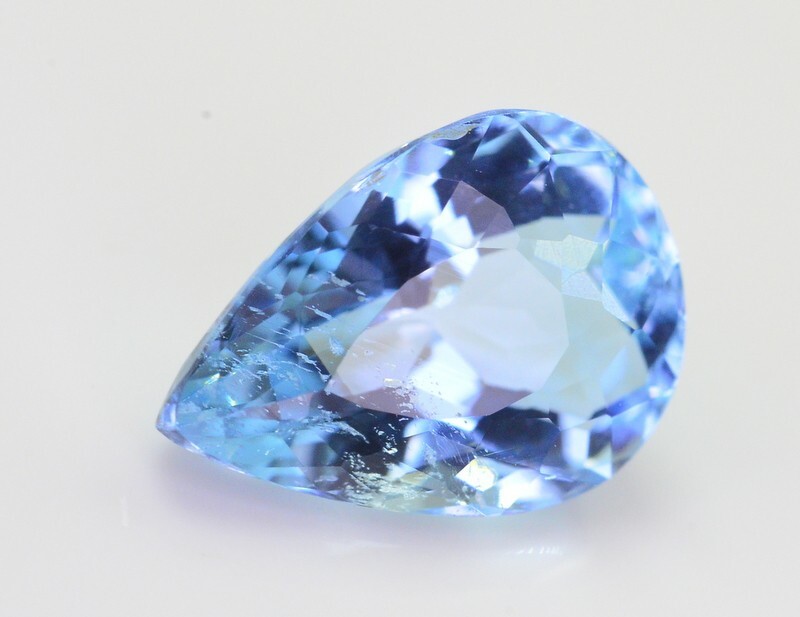 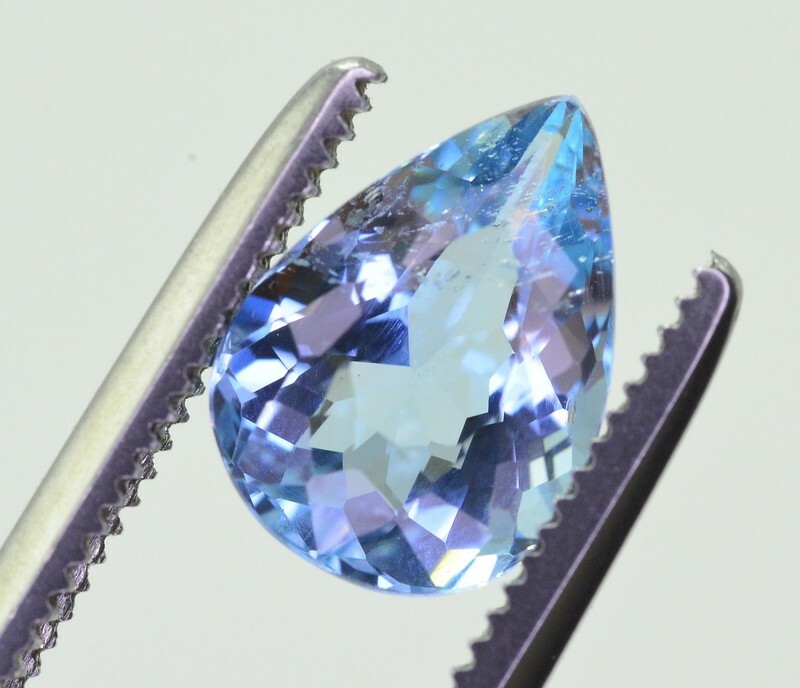 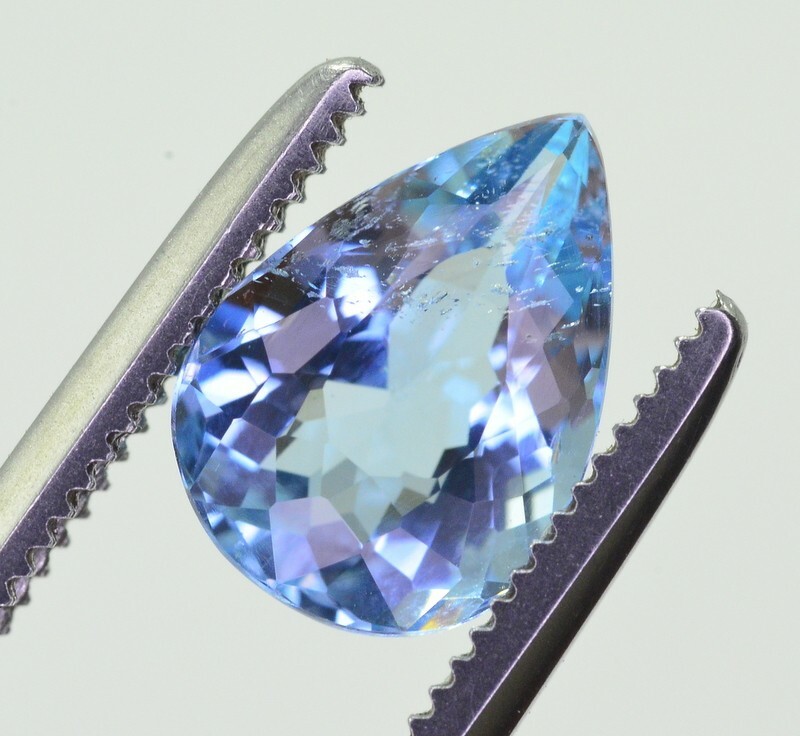 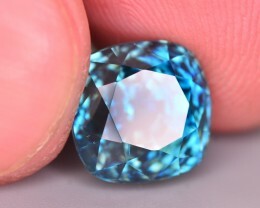 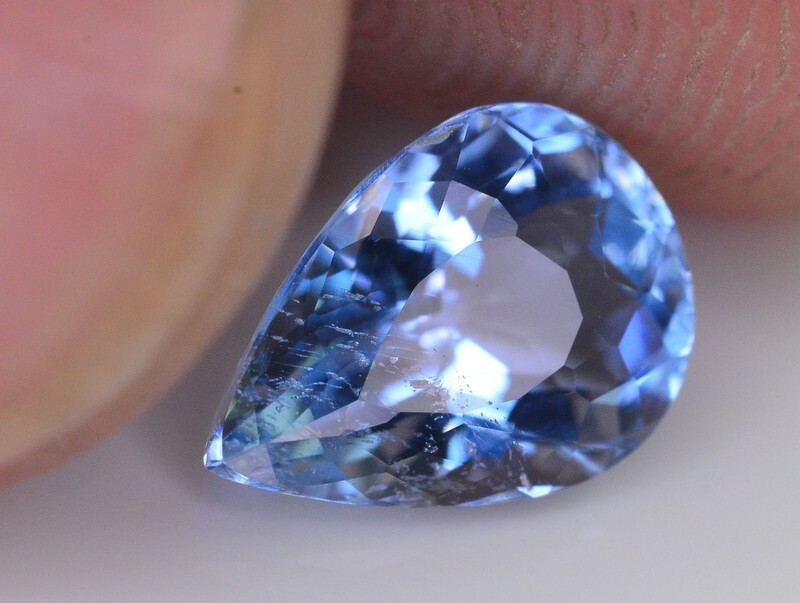 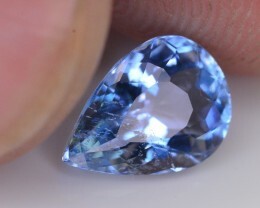 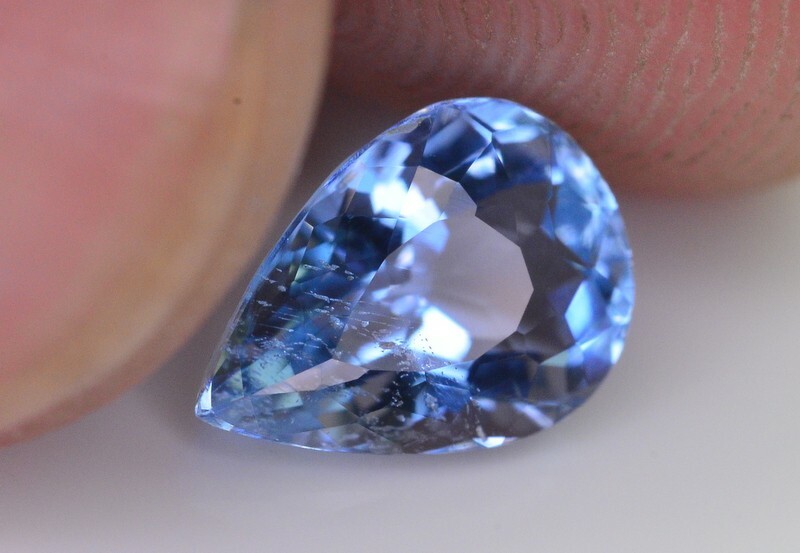 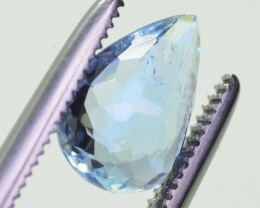 Aquamarine ranges in color from a faint light blue to blue and bluish-green, with lighter colored stones being the more common type.